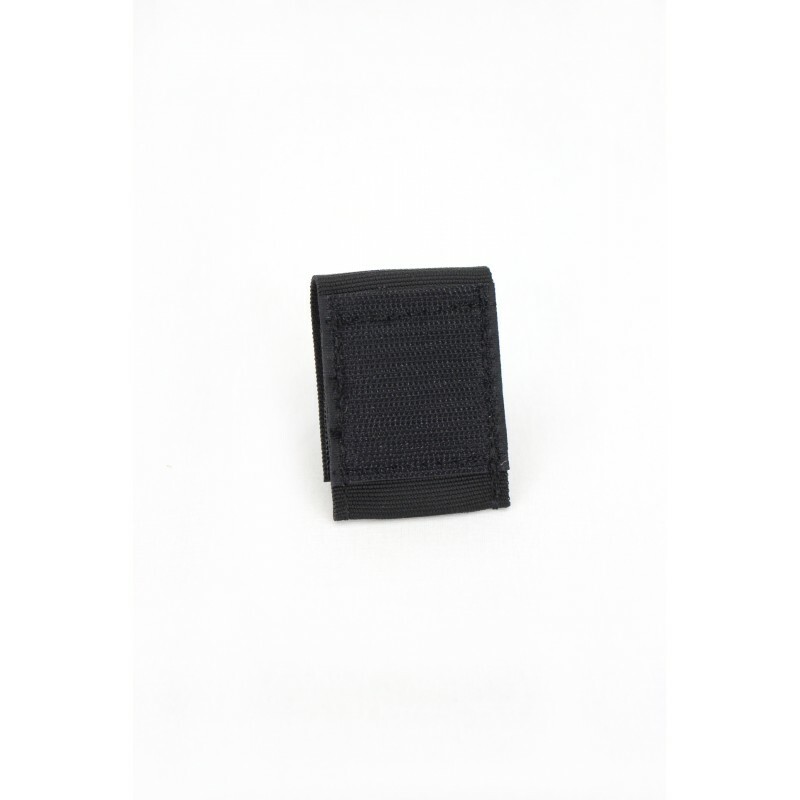 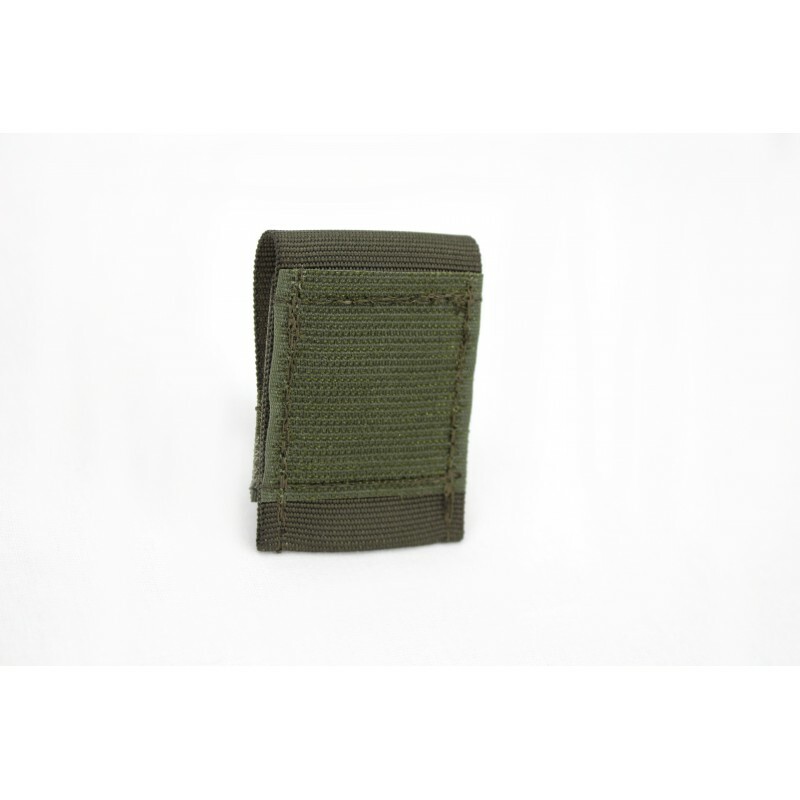 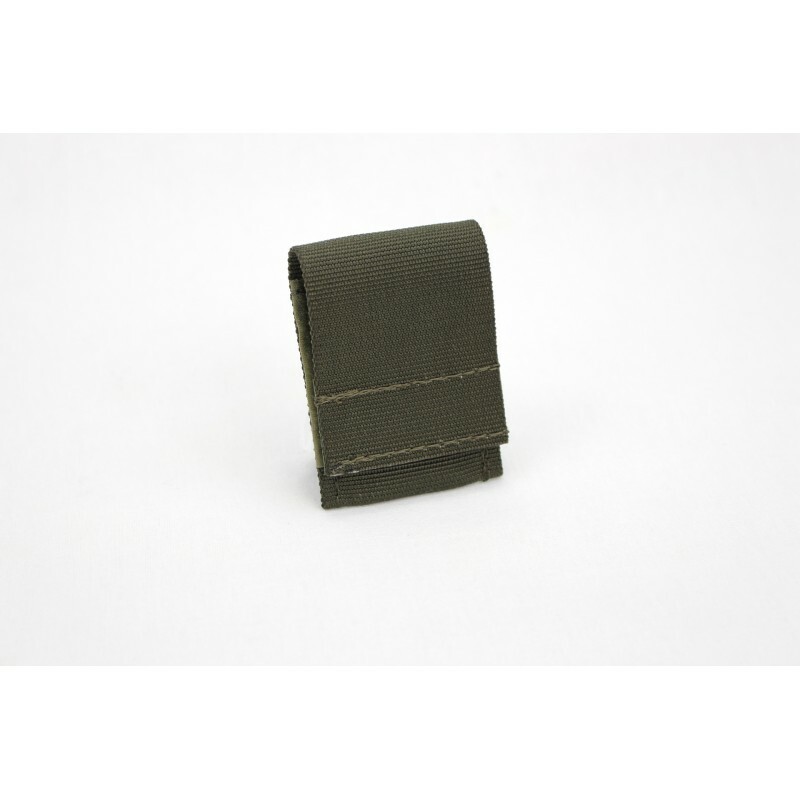 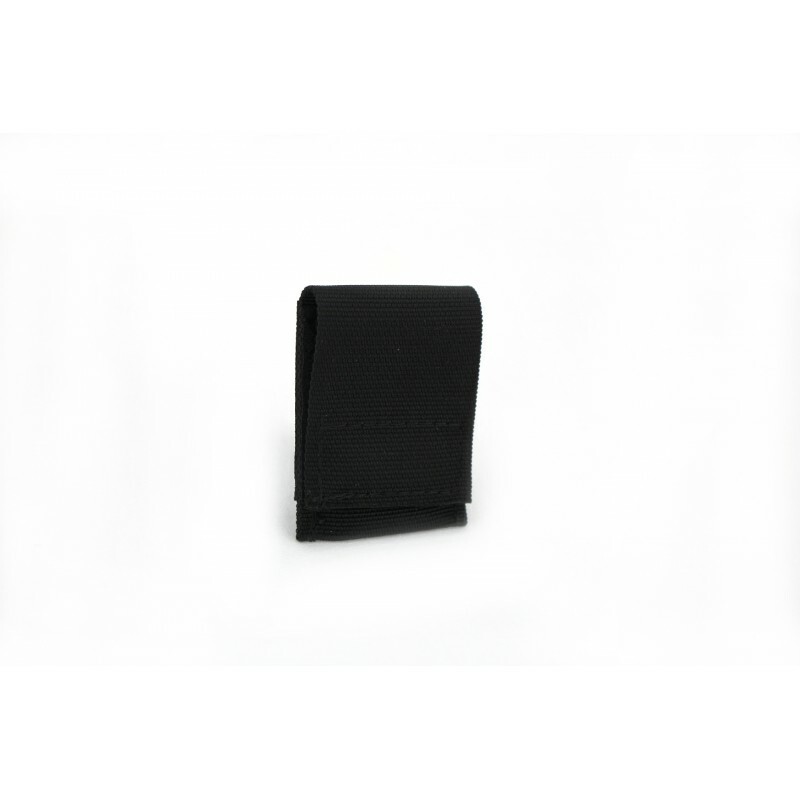 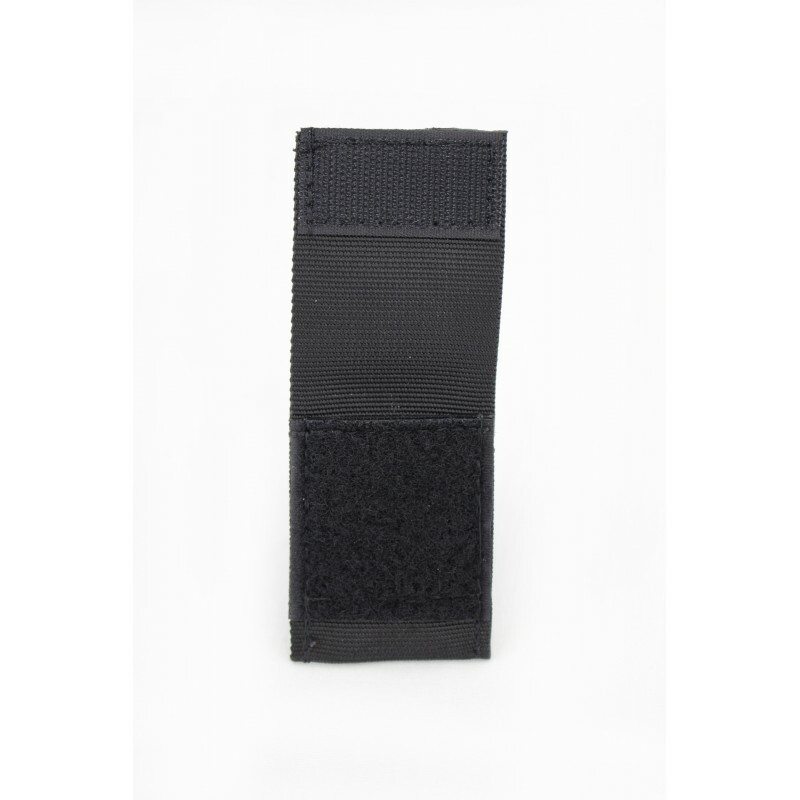 By it's measurement of 7 x 5 x 1 cm, this pouch is specially designed to take up forinstance fine tools for the visor adjustment or similar small items. 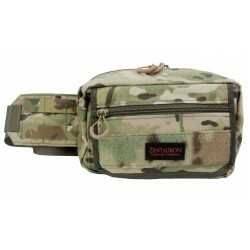 Small parts can be stored safely and organized in many Zentauron pouches via Velcro. 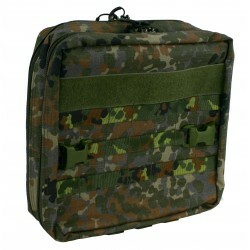 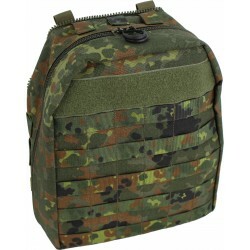 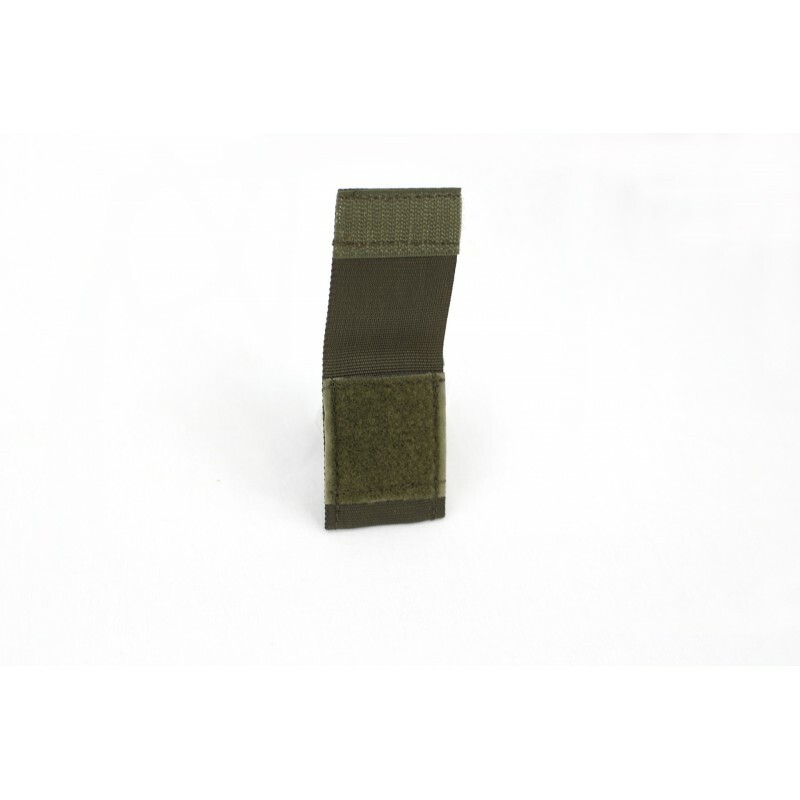 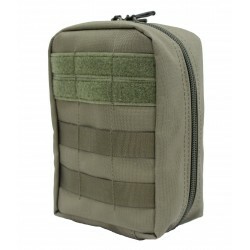 The back is provided with hook-velcro, which makes it possible, also by limited visibility, to attach the Adjustable Tools Pouch at any point of the clothing or equipment and to work out of it, without laying small parts or tools on the floor.